Join us for some Halloween fun! 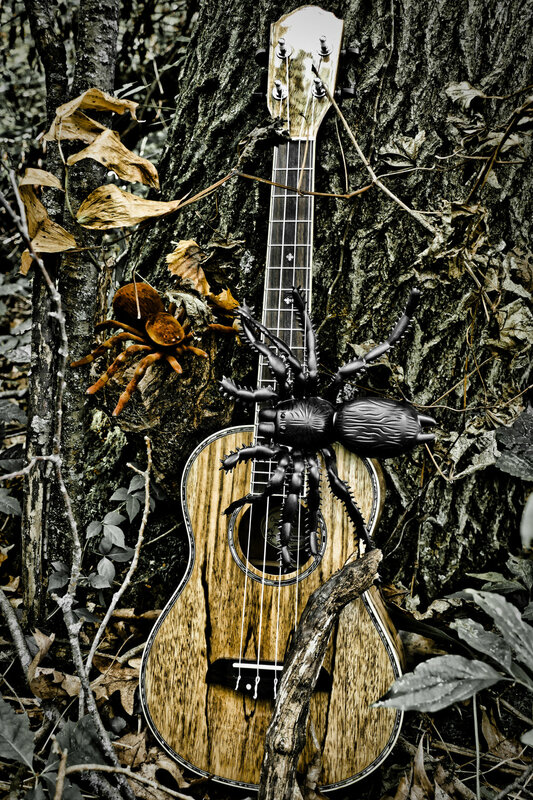 Welty welcomes Knapton Musik Knotes as they lead an Ookie Spookie Uke Circle on Saturday, Oct. 28th from 4:30 to 5:30. Knapton Musik Knotes will provide ukuleles for those that don’t have their own. We will learn some classic songs with simple chords and maybe even some favorite Halloween tunes! Come dressed in your best Halloween costume!